Tell the time in style with this eye-catching women’s Rosendahl digital watch. Water resistant to 30 metres with a protective mineral lens and stainless steel case, this watch is also designed to withstand the test of time. 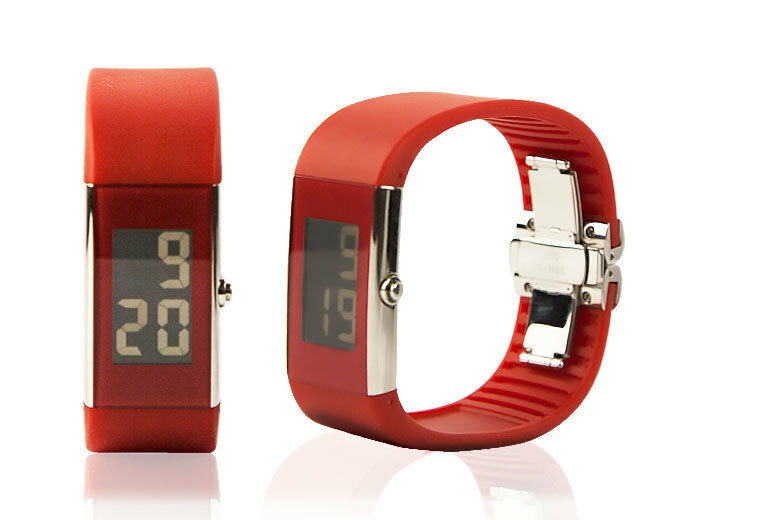 Get a women’s Rosendahl digital watch. With the digital 24 hour display. Rectangular stainless steel case with plastic strap and stud clasp.